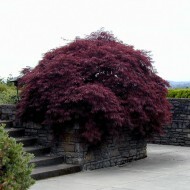 Japanese Maple Pruning – Creative Landscapes, Inc. 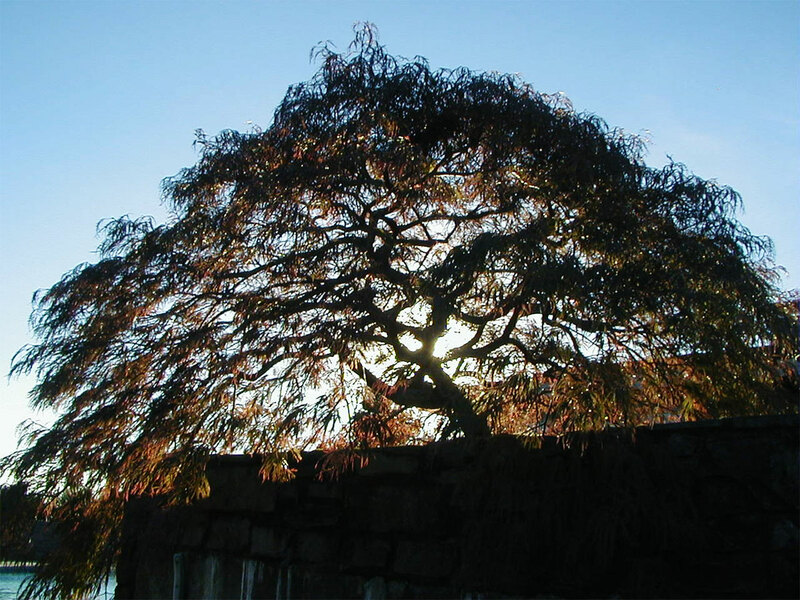 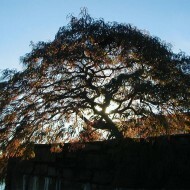 Using an artistic eye and extensive knowledge, this mature Japanese maple located in Lake Oswego was restored to proper beauty and sits silhouetted by the afternoon sun. 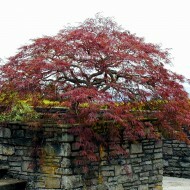 The health of the tree and consideration for the surroundings went into this worthwhile restoration. 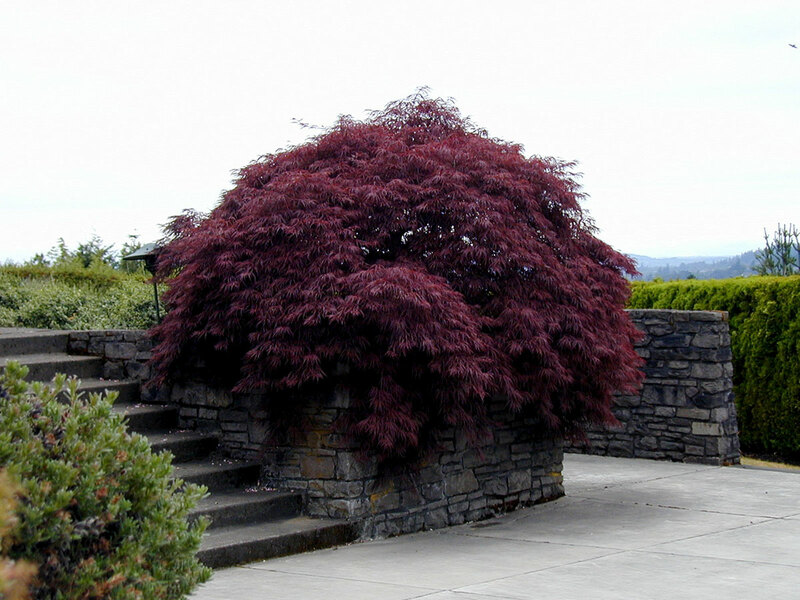 We gave this tree a thinning and shaping using arborist’s standards to eliminate dead wood and crossing branches, while encouraging healthy growth. 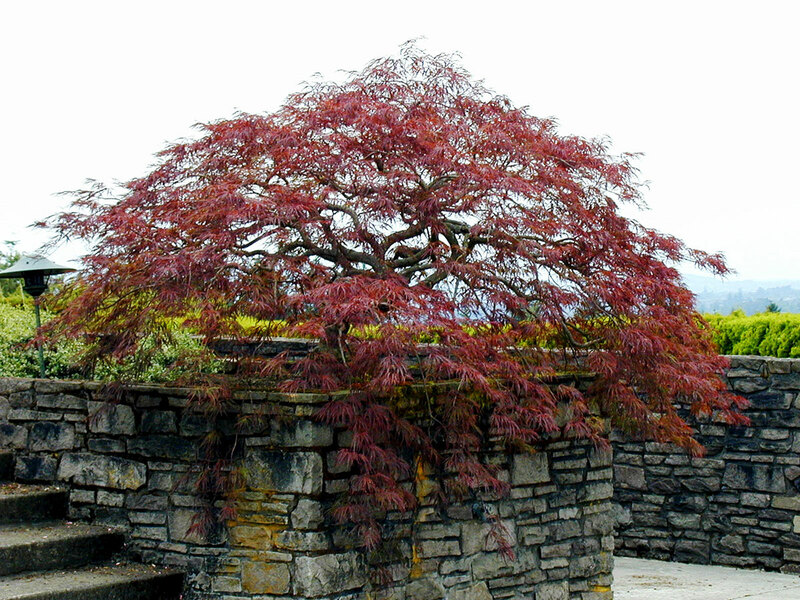 Trained in the Japanese art of Bonsai, Creative Landscapes, Inc. also gave this tree a thinning to expose the tree’s dramatic beauty, turning this shaggy maple into a happy and healthy tree with a striking natural silhouette.